This multi-activity toy will give your child hours of endless fun as they explore every moving part, shape and colourful design. 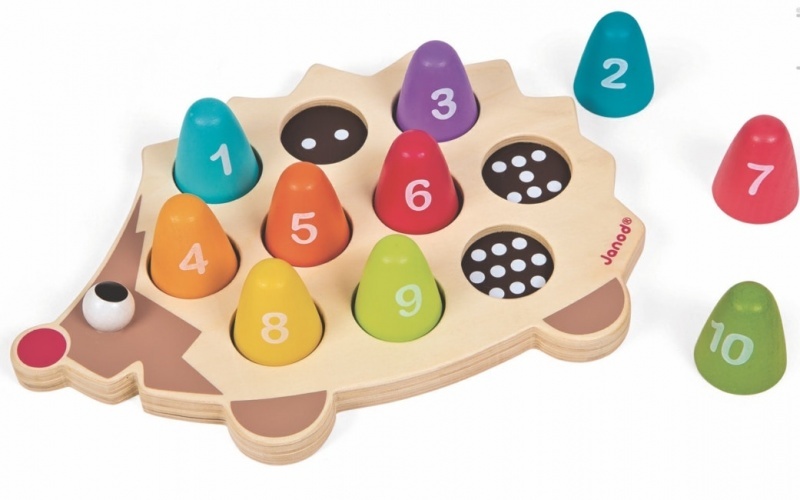 On one side, a rotating mill your little one can turn with a handle and rotating button stimulates their hearing and encourages inquisitiveness. A three-wheel gear, mirror and flippy rings encourages touch and interaction, improving the dexterity of their little fingers. On another side, a maze will help them learn how to problem solve, and shaped blocks help them to concentrate and match shapes and colours.